Did you know that five of the artists from our 2016 program are now signed to major labels? 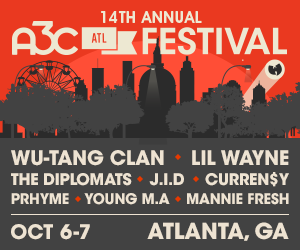 At A3C, we are all about giving opportunities to emerging talent and so are our partners. This year, we partnered with Squarespace to present the Squarespace Discovery Stage @ Mammal Gallery for all of the #ThisIsMyYearA3C artists! And then we we took things a step further. Because that’s just what we do. We have selected three #ThisIsMyYearA3C artists, in collaboration with Squarespace, to perform on our Toyota Main Stage! 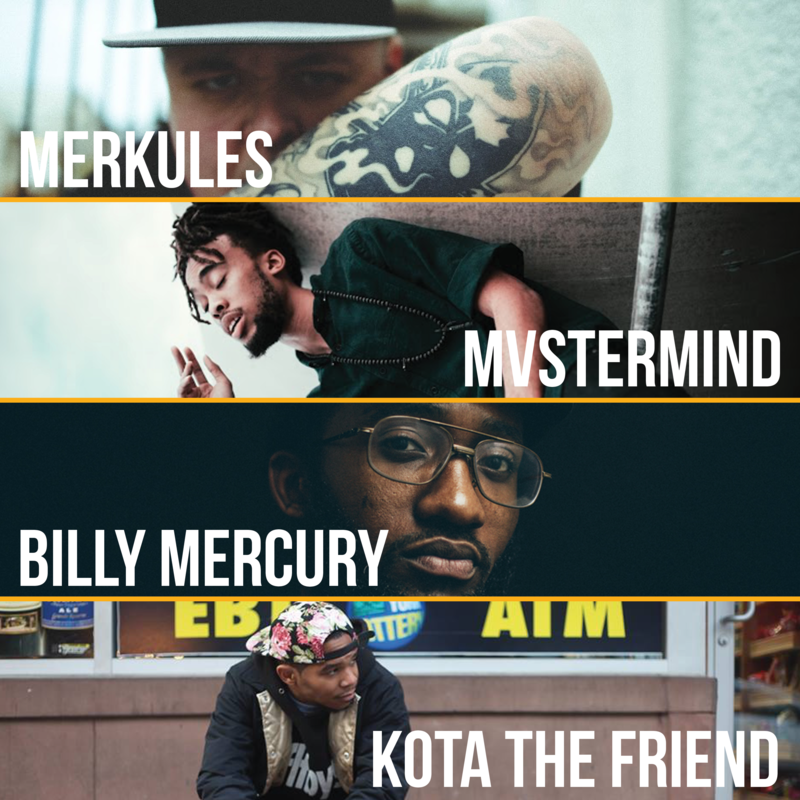 Plus, we’ve got Merkules, KOTA The Friend, Mvstermind and Billy Mercury are joining the A3C Festival lineup with Nas, Ghostface Killah, Just Blaze, Joyner Lucas, SABA, Kirk Knight and IDK on Sunday, October 8th. These artists have been hand selected by the A3C team from over a thousand artists that applied. 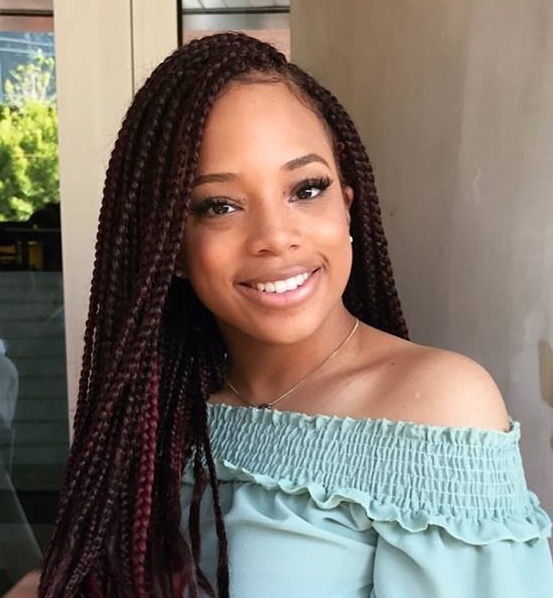 If you don’t know these artists, you better get familiar with them before they blow up! We’re proud to work with Squarespace, the simplest way to register a domain, create a beautiful website, and take your career to the next level. A3C is supported by Squarespace, the simplest way to register a domain and create a beautiful website. Start your free trial today by visiting squarespace.com/A3C. When you’re ready to go live, use offer code A3C17 to save 10% on your first purchase.